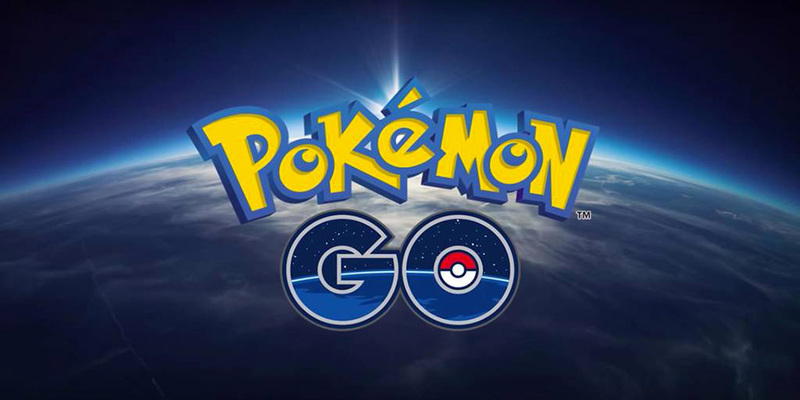 While we are covering GDC 2017, Mobile World Congress 2017 in currently underway at the same time over in Barcelona, and for some reason Niantic Labs is there talking about future plans of Pokemon GO. These plans include three, already planned, big updates. Just over 80 new 2nd generation Pokemon, along with some other goodies, were datamined out of the game files once again and previewed to the public yesterday. However, just after news of that broke out, Niantic Labs pushed out an update making those 80 new Pokemon (from the Johto region) available for players. Nexon’s TCG title Mabinogi Duel has also received an update which brings with it some new features and content, along with getting the game ready for in-game events that will begin later this month. For those of you not familiar with this game, it is based off of the franchise of the same name, Mabinogi. Gamevil has pushed out an update to their latest Action-RPG title called Devilian. This update adds an entire new region for players to explore, as well as a new Challenge Mode to partake in with the goal of being the best and getting more rewards. Kool2Play has pushed out an update to their estimation based game called Estiman which brings the game into the Valentine’s Day spirit. 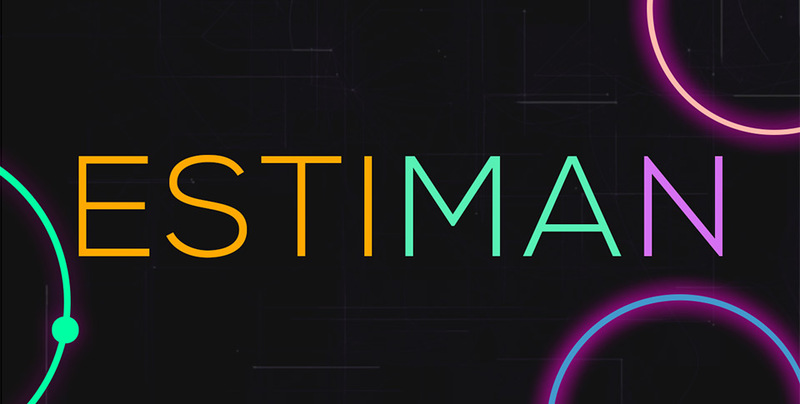 The update adds a new seasonal game mode for players to check out, all of which still deals with your ability to estimate what your next move should be. The two teasers we previously received were for a new area, New Attilan, and a new character, the Doctor Strange villain Dormammu. Now, Netmarble has not only released the entirety of the patch notes, but has also said that the update actually goes live today!